"A poignant tale with its share of fast-paced action inspired by historical events... Herberger provides readers an inspiring young heroine... immediately endearing and appealing to readers as an intelligent, mature, and determined young student." "I read Miss E. in one sitting! This compelling story will keep you reading... Truly original!" "The characters unfold beautifully. They are complex, intriguing, and most of all, real." 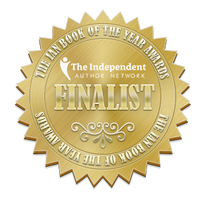 "Herberger writes deftly and convincingly in the voice of a 15-year-old..."
"Miss E. is an important book about relationships, self-discovery, and social justice. 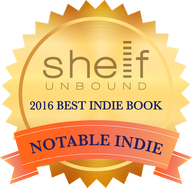 This novel is beautifully written and will leave you aching for a sequel." 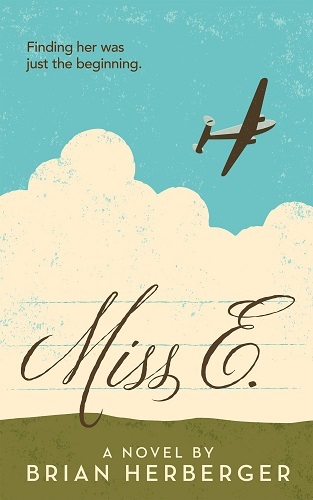 Goodreads reviews for Miss E.
I'm using bublish.com to share excerpts from Miss E. along with my comments, connections, and writing process. Being the new kid in town is a way of life for Bets, but moving to California in 1967 is different. Her father leaves for the war in Vietnam, her history teacher gives an assignment that has the whole school searching for clues, and the town's most mysterious resident shares a secret with Bets that has been hidden away for decades. When a peaceful protest spins out of control, Bets is forced to reconsider how she feels about the war her father is fighting and her own role in events taking place much closer to home.